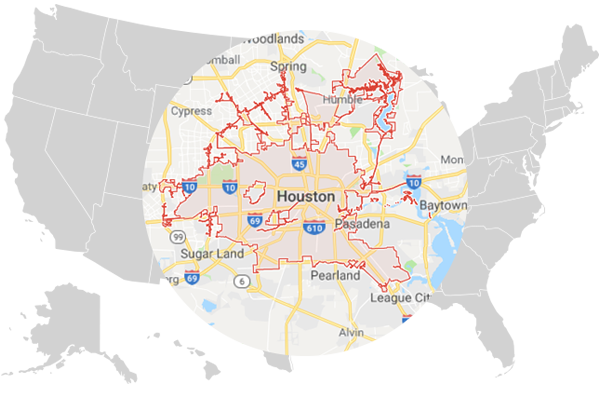 Contact us for a free home or business security consultation in Greater Houston and surrounding areas. Fill out the form below and one of our security specialists will contact you within 24 hours. American Best Security offers ADT home security systems - the best home security solution in North America. We are an authorized ADT dealer servicing Houston, Clear Lake, Galveston, Sugarland, Tomball, Greenspoint, Mission Bend and surrounding areas. We offer free in-home estimates for ADT systems. You can always contact us via phone, as well. Call 713-538-1600 for your free home security estimate today.